Price of sport vehicles Maserati nowadays are very high. But that doesn’t stop customers: the amount of fans of these maneuverable, dynamic, effective and comfortable autos grows everyday. Demand for Maserati spare parts is growing as well, because even such expensive vehicles are in need of technical service. If you are looking for brake shoes, disks, filters, clutch, spare parts are necessary for the engine or body spare parts, contact AKSA Trade. We have wide range of parts and accessories available for stated brand. Have a look at our price list, you can check prices for spare parts you need. We are sure – our prices will pleasantly surprise. 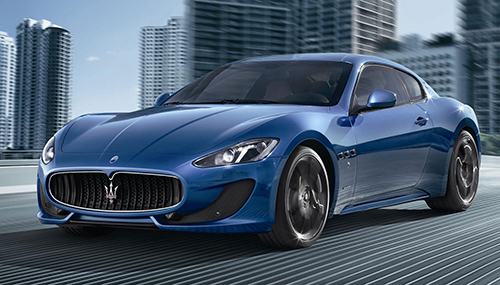 We sell original parts and second hand, allowing our clients to affordably repair their Maserati. To purchase original parts for Maserati – means to receive full replacement for spoiled spare parts, to make your vehicle just as fast, comfortable and safe, as it was from the start. Original Maserati spare parts price is quite high, which is cause of high quality of production and maintaining technical standards during their manufacturing. At AKSA Trade you will find everything you need, and if we won’t have necessary parts in stock, we will order them for you in shortest time. 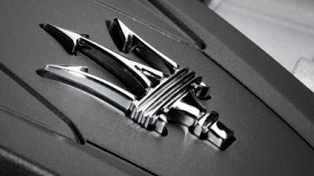 New original Maserati spare parts – a mandatory condition for quality repair, results of which will stay for a long time. But if repair is required urgently, budget does not allow to spend several thousands of AED on new parts, best choise will be purchasing second hand Maserati spare parts. AKSA Trade performs dismantling of Italian vehicles. We carefully sort second hand parts for Maserati, leaving at warehouse only original Maserati spare parts with no downsides and long-life durability.